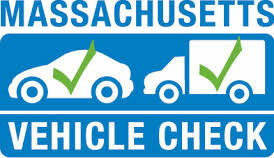 FREE MULTI-POINT COMPREHENSIVE VEHICLE INSPECTION. Our Certified Technicians will make sure Winter doesn't catch you unprepared! We'll check your Cooling System, Battery, Wiper Blades, Brakes, Transmission, Tires, Steering, Suspension, Fluids, all necessary safety components and more!